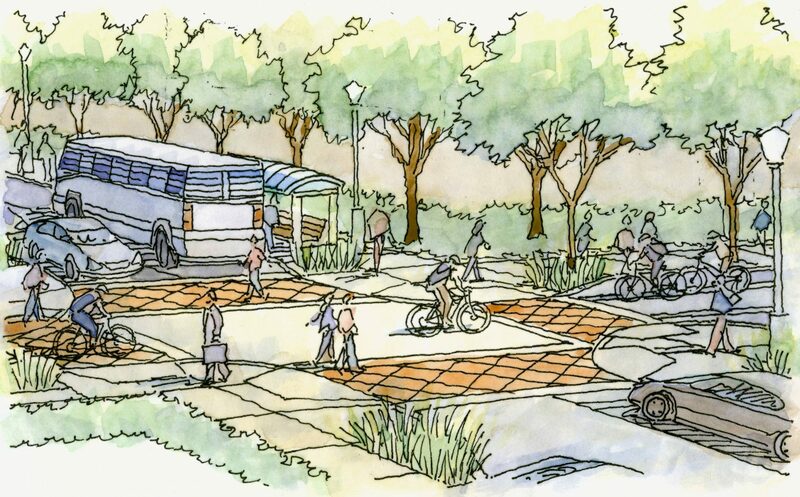 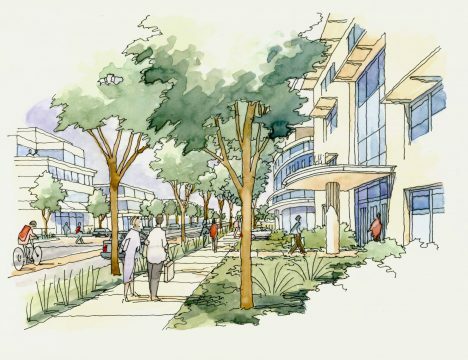 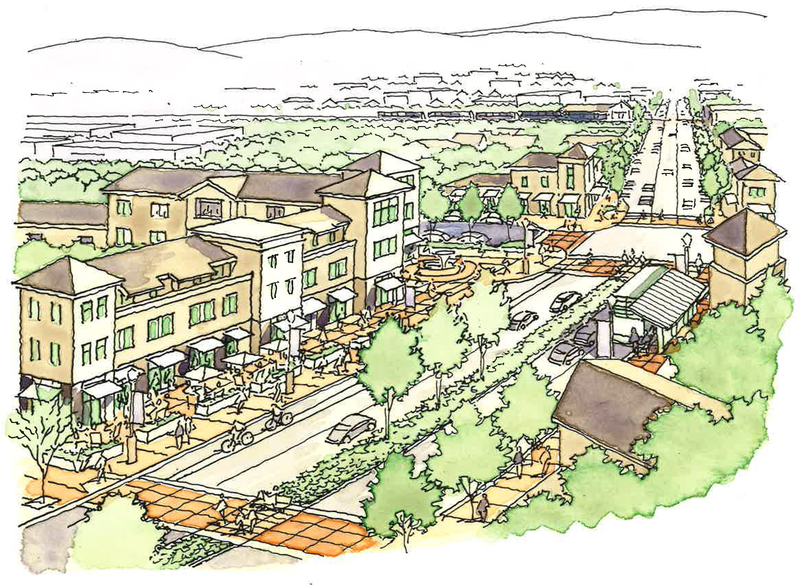 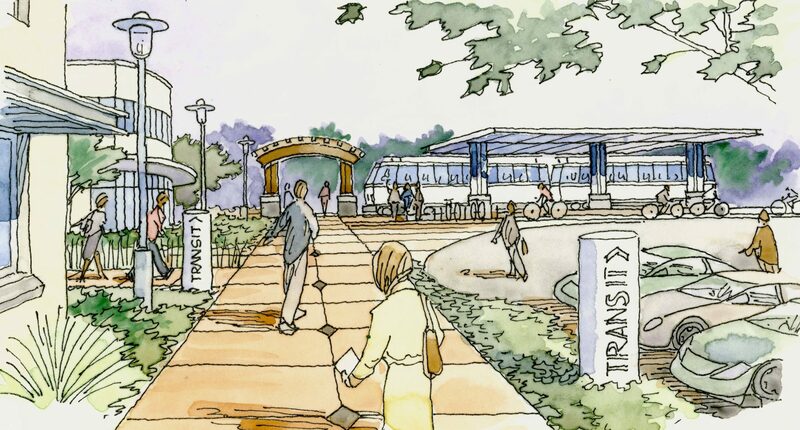 The Grand Boulevard Initiative is the coordinated planning effort of multiple Cities, Counties and agencies to develop a Vision for approximately 50 miles of the El Camino Real corridor into a series of vibrant mixed use hubs. VMWP worked closely with Strategic Economics, the prime contractor for multiple cities to develop and evaluate prototypical high density mixed-use development scenarios for feasibility and to make recommendations regarding zoning regulations in order to realize the goals of the Grand Boulevard Initiations. 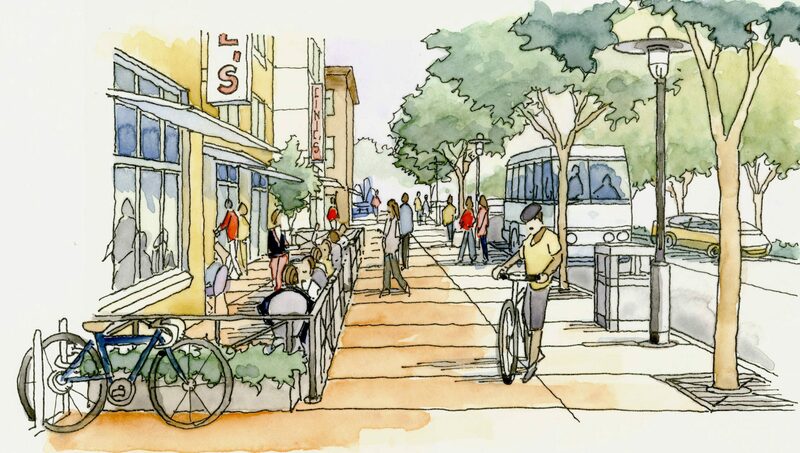 Transitions to adjacent residential neighborhoods.